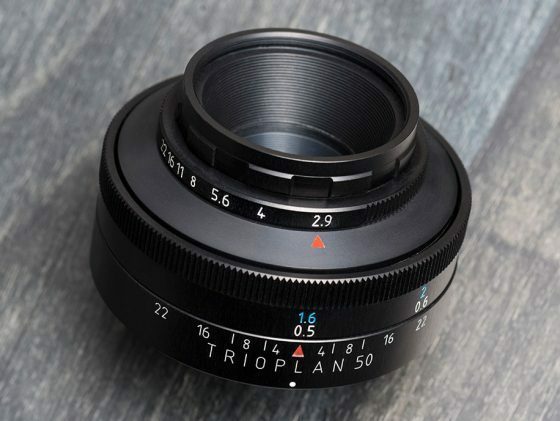 Meyer-Optik Görlitz announced today that the Trioplan f2.9/50 lens (currently listed on Kickstarter) will also be available for Leica L mount (Leica SL and Leica T cameras). For more information on the company and this project, check out this interview with Dr. Prenzel from Meyer-Optik-Görlitz. The full press release can be found here. 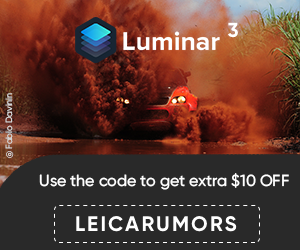 This entry was posted in Leica Lenses and tagged Meyer-Optik-Görlitz. Bookmark the permalink. Trackbacks are closed, but you can post a comment.